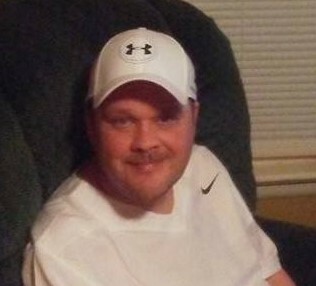 Mr. Charles J. Harris, age 47, of County Road 1, Boaz, Alabama died on Thursday, March 21, 2019 at Marshall Medical Center South. Memorial Service will be held at McRae Chapel on Saturday, March 23, 2019 at Eleven o’clock a.m. Bro. Doyce Putman and Bro. Jarrod Sheilds will be officiating. Visitation will be on Saturday from ten until service time. Mr. Harris was born in Marshall County, Alabama on July 5, 1971 to James Roger & Margaret Ann Propes Harris. He was a disabled truck driver. Mr. Harris is survived by his Parents: Roger & Margaret Harris of Boaz, Brother & Sister-in-Law: Robert & Pansy Harris of Guntersville, Sister & Brother-in-Law: Melissa & Tommy Hudgins of Boaz.